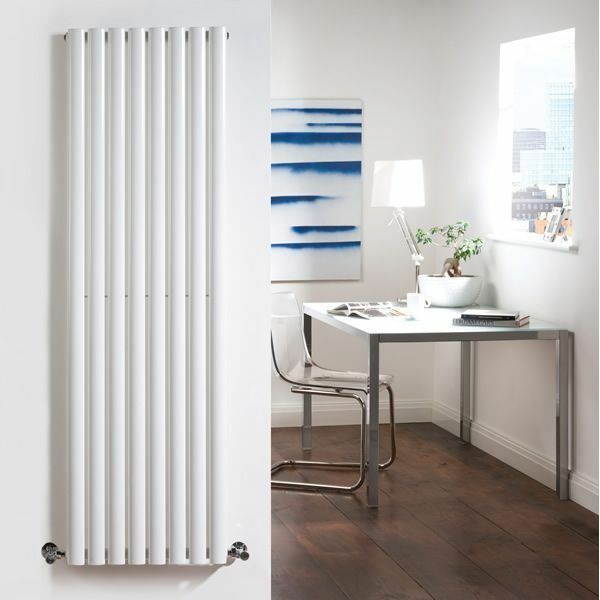 With a superior white powder coat finish (RAL9016), this graceful designer radiator boasts an impressive heat output of 1,189 Watts (4,057 BTUs) to ensure that your room is heated quickly and efficiently. 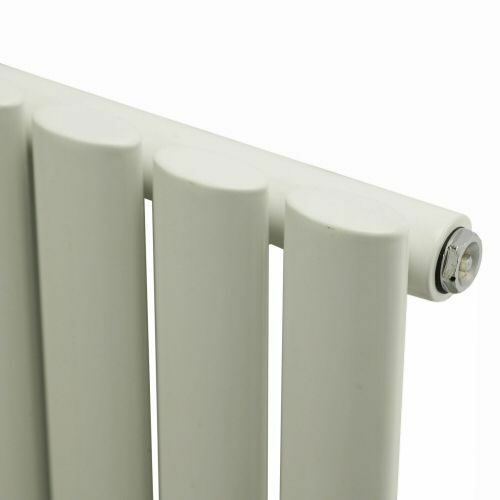 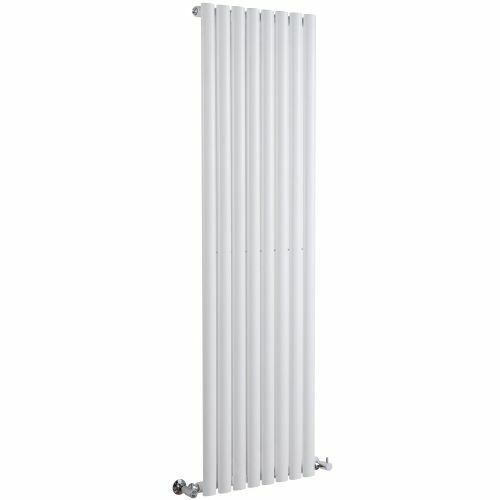 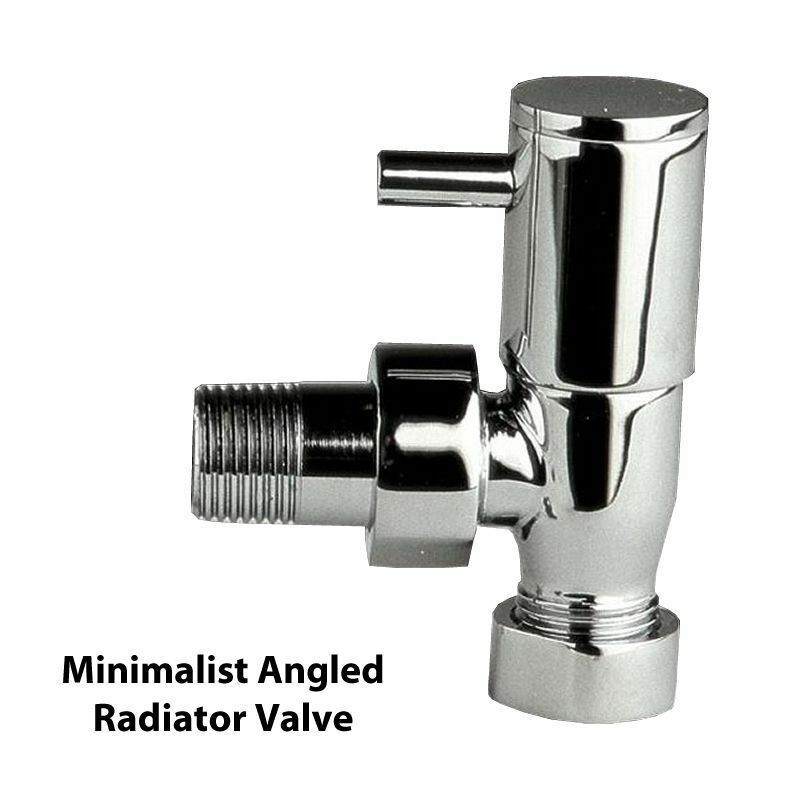 Luxury White Vertical Single Designer Radiator 70" x 18.5"
Please note: This Designer Radiator is supplied with both vertical and horizontal mounting brackets only. 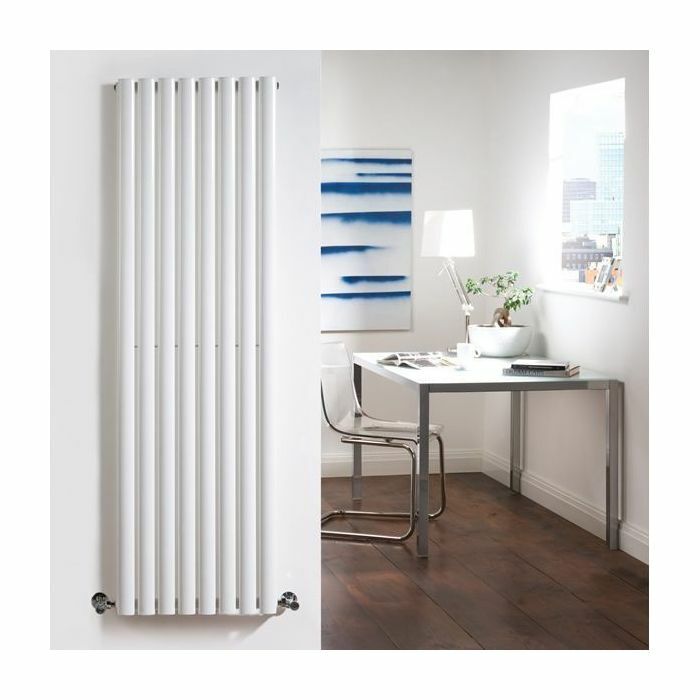 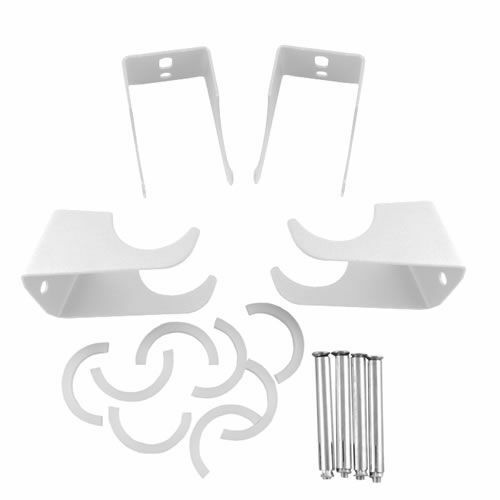 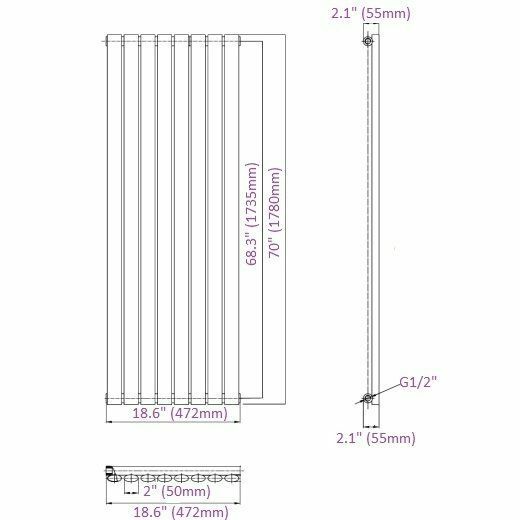 You're reviewing:Revive - White Vertical Single-Panel Designer Radiator - 70" x 18.5"